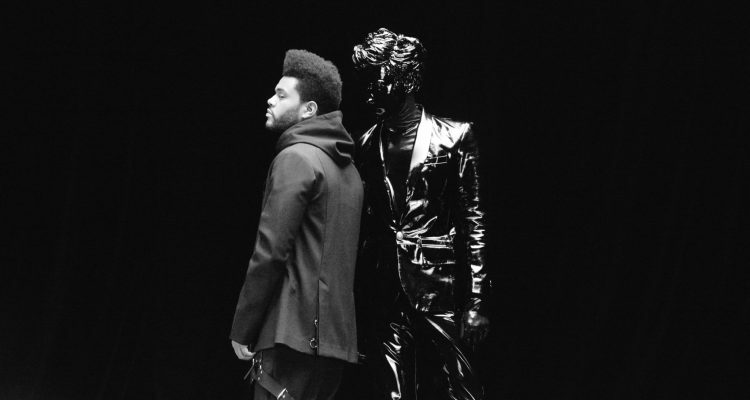 Shortly after midnight, Friday 1.11, Gesaffelstein and The Weeknd dropped their highly anticipated collaboration “Lost in the Fire.” The creation between the French techno DJ/producer and Canadian Dark R&B singer is the follow-up to their previous appearances together “I Was Never There” and “Hurt You” from The Weeknd’s My Dear Melancholy, EP released in March of last year. Complementing the Grammy-winning singer’s signature vocals and lyrics is the impeccable synth-heavy production by Gesaffelstein that drives the song’s point home. Succinct percussion moves the recording forward while long and heavy chords oscillate in the background as aspects come together to create the powerful and sincere, bi-continental production. We encourage you to listen and watch the Sony Music-released, official Gesaffelstein and The Weeknd music video below.